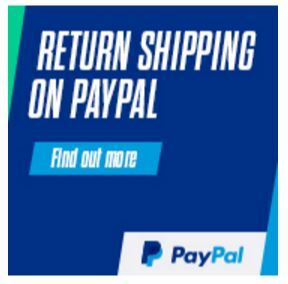 You save £10.00 that's 25% off! 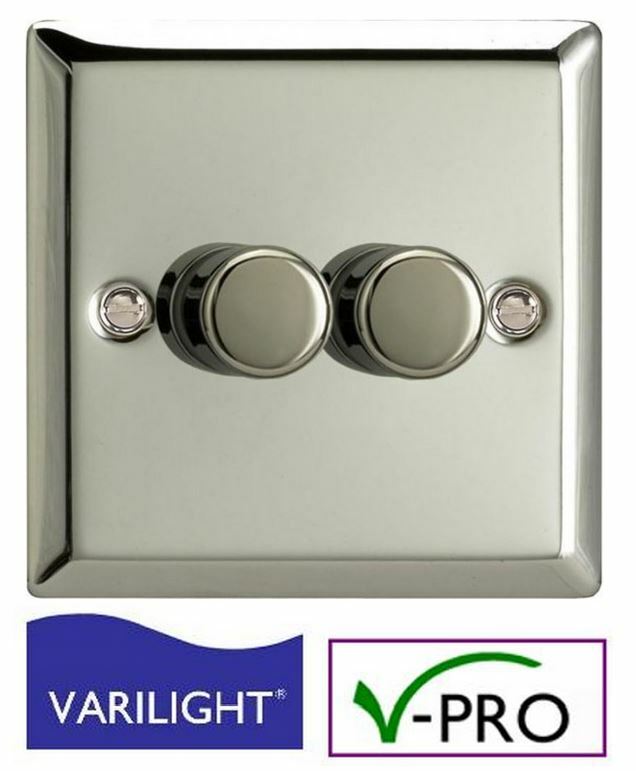 VARILIGHT Dimmer Switches have an industry-wide reputation for exceptional performance, long life and innovation. The VARILIGHT V-Pro (Professional Universal) Series Dimmer (also known as the J-Pot Dimmer), like all our products, is designed to meet the latest European Safety Legislation. The V-Pro Series were primarily designed for Dimmable LED's, the dimmers, with a minimum load of only 10 Watts, can operate at least 1-10 good quality Dimmable LED's, it works especially well with the LED manufacturers including LEDIFY & PHILIPS. These Dimmers can also be used to operate upto 8 Varilight (YCA20D) or Megaman Dimmable Energy Saving Lamps, (Please refer to the instruction leaflet of the Megaman lamps for usage tips). The V-Pro Series Dimmers can be used for Mains Voltage Lighting, Trailing and Leading Edge Loads, and Electronic Low Voltage Transformers. The V-Pro Series, eliminates Dimmer Buzz For GLS Bulbs, GU10 Lamps, and LV Transformers Including Trailing Edge Loads and is equipped with Self Re-setting Overload Protection, so is able to handle overload situations, for example, if the wattage of the bulbs/lamps are accidentally too high on a circuit. This is achieved by the dimmer cutting out before there is any damage, (if the watts are grossly overloaded), until the load is reduced. The dimmer also contains a heat sensor which again stops damage to the dimmer, if it becomes too hot. 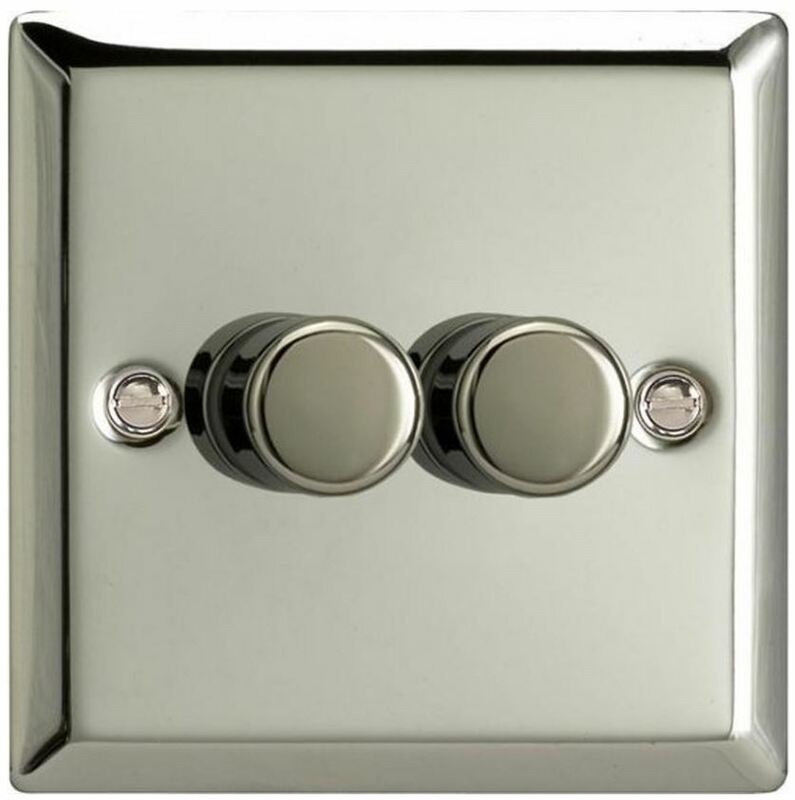 When using Electronic Low Voltage transformers we recommend that a maximum of 5 good quality dimmable electronic transformers are used (10 if Varilight) with this Dimmer range. Please note: add the watts of the bulbs/lamps if using Varilight Transformers, to determine which dimmer to select, but if using another manufacturer of transformer, add up the VA of the transformers so it does not exceed the maximum of the dimmer. The V-Pro Series Dimmers can also be used for mains incandescent GLS lamps (standard mains light bulbs up to the maximum load as specified on the dimmer.) 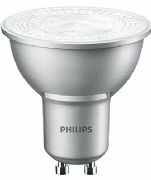 If dimming GU10 Lamps or similar Hi Spot Mains Halogen lamps, (only use quality UK supplied lamps), please see the Compatibility guide or instruction PDF found in "Specs & PDF's", or the instruction leaflet included with the dimmer. These V-Pro dimmers are Trailing Edge by default, but this can be adjusted to Leading Edge, please see instructions provided with the dimmer or the PDF instuctions in "Specs and PDFs" on this product page. These Dimmers can be used in 2-way circuits (where one lighting circuit is controlled from two locations). In order to achieve 2-way switching, they must be paired with a standard 2-way switch in the other location. 3-way switching can also be achieved by adding an intermediate switch in to the circuit. Please note, if total dimming is preferred from all switched locations, in a 2 or 3-way circuit then choose the Varilight Touch and Remote Series range of dimmers, or the Eclique range (if dimming LEDs) in conjunction with Slave Dimmers. The V-Pro dimmers have had numerous software updates since it's existence, mainly to improve LED stability but also to add ingenious functions too. For instance, the V-Pro dimmers are set to a certain level of brightness when first wired up and switched on, the dimmer brightness can now be changed if the LEDs are too bright at the lowest dimmer level; Again please see the instructions for details. Please note that only good quality dimmable LEDs should be used - non-dimmable LEDs are not suitable.